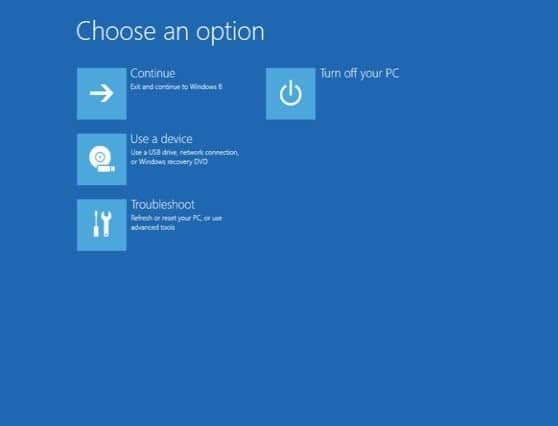 Bought a used/refurbished Windows 10 HP laptop and want to factory reset to get started? Is it password protected and you don’t have a clue about it? If yes, then you are in trouble! But don’t worry; you can factory reset HP laptop easily if you don’t know or if you have completely forgotten the password. 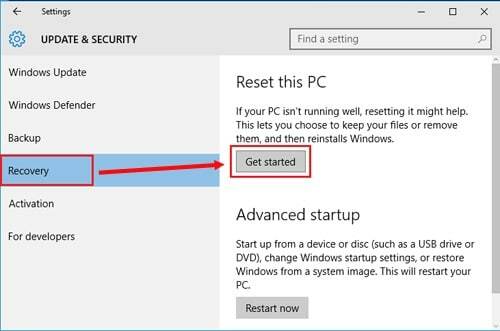 We are here with 3 legitimate ways on how to factory reset an HP laptop running on Windows 10/8/7 without password. So, let’s get started. The first thing you can do is reset HP laptop password. And for this, you will need a proper password recovery tool. 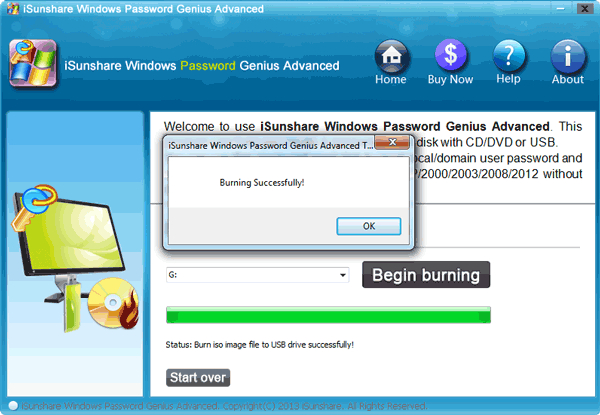 We highly recommend you to go for Windows Password Recovery. This software is designed to unlock locked computers easily. It is fast, reliable and gets the job done perfectly. Here’s how to use the software. 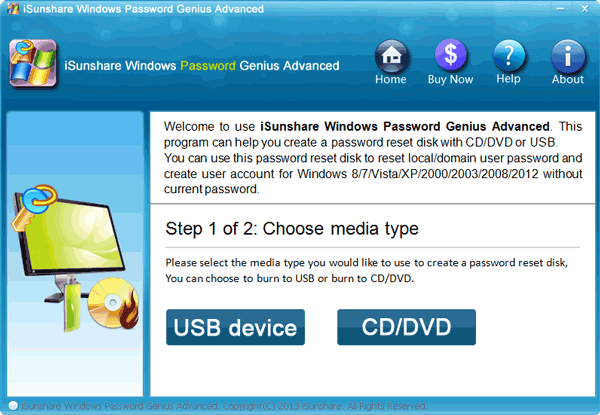 Step 1: Download and install Windows Password Recovery on an accessible computer. Step 2: Put in a CD/DVD or USB drive. Step 3: Launch the program and tap USB drive from the drop-down menu. Step 4: Now simply tap “Begin Burning”. This action will create a brand new password reset drive. Step 5: Tap “OK” to complete the process. Now, you have fully working password reset drive. Step 6: Put in the newly created bootable USB into your HP laptop and simply restart it. Step 7: Now, continuously tap “F12” or “ESC” to enter the Boot Menu. Step 8: Inside Boot Menu, navigate and hit the USB drive and simply tap “Enter” on your keyboard. Step 9: The computer will enter the main interface of Windows Password Recovery Tool software. 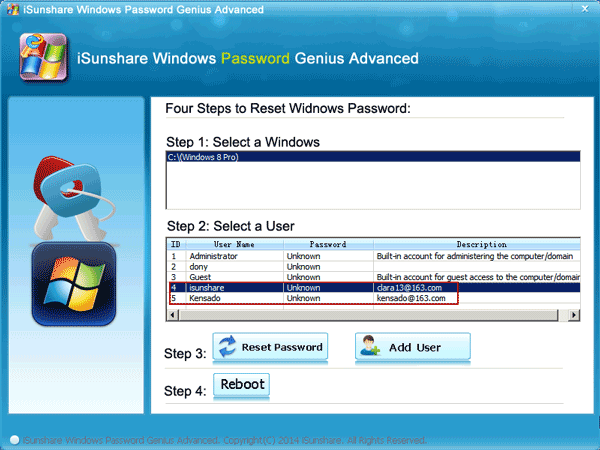 Step 9: Select your Windows system and the user account whose password you want to recover /reset. Step 10: Now just tap “Reset Password”. Step 11: Finally, tap “Reboot” to end the process successfully. Here’s how to unlock your laptop and now, you can easily factory reset your HP laptop anytime you want. 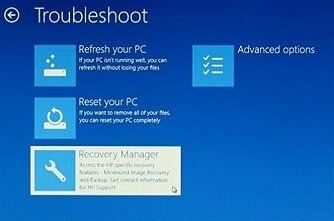 A great way to HP factory reset with software! Step 1: Enter your HP laptop. 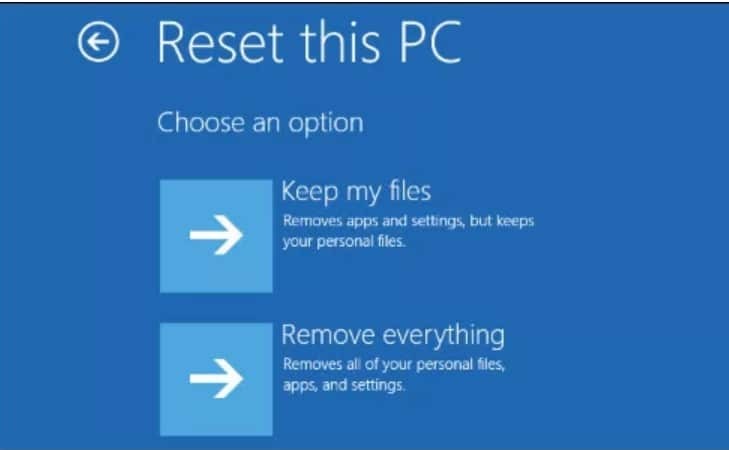 Step 2: Now, on the search bar, search “Reset this PC”, and click on the result. Step 3: Simply hit “Recovery”, and then tap “Get Started”. “Remove everything”: This will clear everything on the drive your select or all drives. Tap “Just remove my files” if you just want to remove your files. 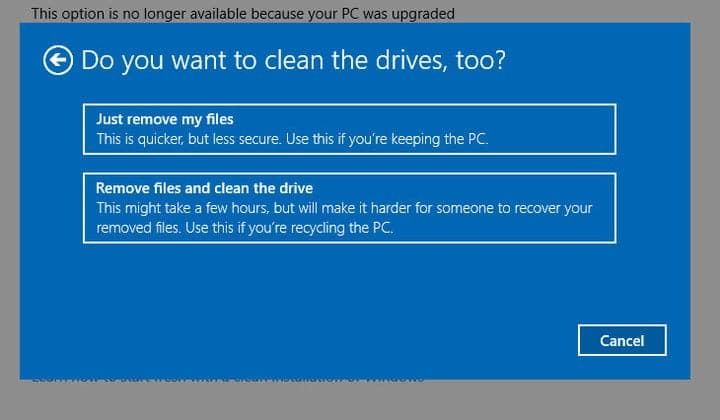 Tap “Remove files and clean the drive”, if you want to clean or wipe out the drive. Step 6: Finally tap “Reset”, and your laptop will restart. Wait for the whole process to complete by itself. It takes quite a lot of time, be patient! 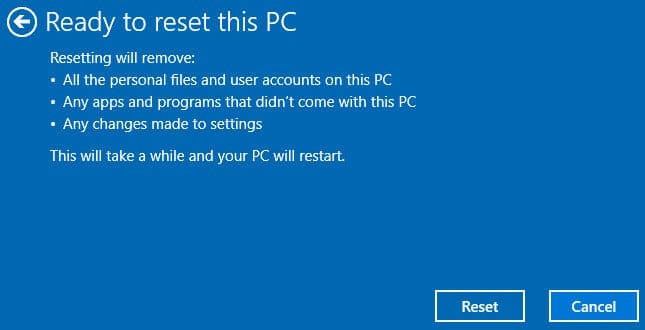 This is how to HP factory reset Windows 7 or Windows 10. 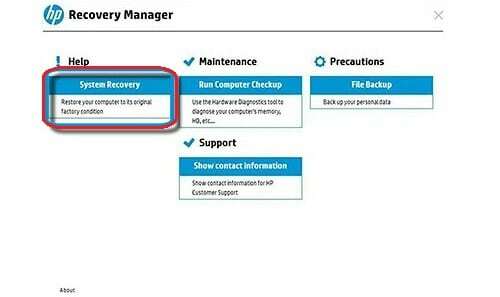 If you can’t log in to your HP laptop and can’t boot normally, you also can take the help of HP Recovery Manager from startup to factory reset HP laptop. Basically, this helps to back up your files first, so that you can opt for the reset without losing any data. Step 1: Shut down and disconnect any drives, media etc from your HP laptop. Step 2: Press start and continuously tap the “F11” key from the keyboard, until you get the Choose an option screen. Step 3: On the present screen, find and tap the “Troubleshoot” option. 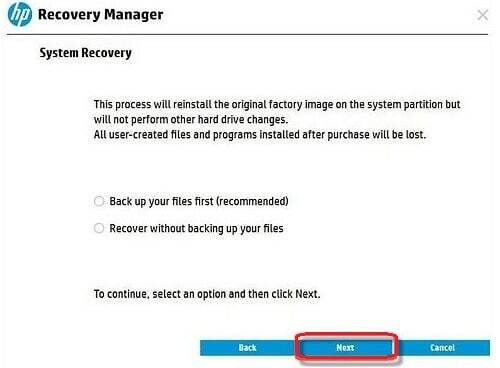 Step 4: Then tap “Recovery Manager” to get HP Recovery Manager. Step 5: Simply tap “System Recovery”. Step 7: Now, follow the on-screen instructions to back up files. Step 8: When the backup is done, tap Next and factory reset HP laptop windows 8/7/10 later. This is how you can factory reset from startup if you can’t log in normally. All in all, these are some effective ways to factory reset HP laptop Windows 7/8/10. You can opt for any one of them and it will help you to reset your laptop and you can start using it instantly. Keep in mind, the Windows Password Recovery Tool is your best choice if you want an easy fix. Follow the instructions carefully and you will get the job done in a flash!